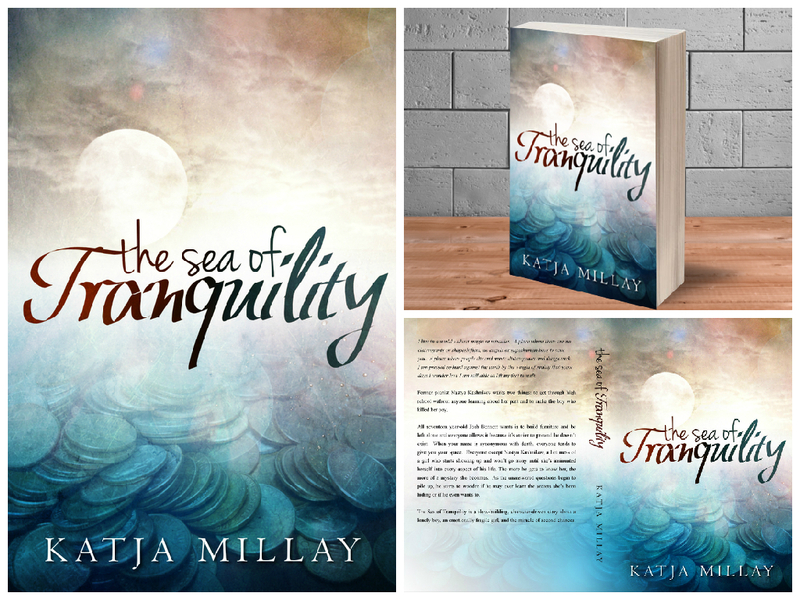 A cover I designed for The Sea of Tranquility by Katja Millay. 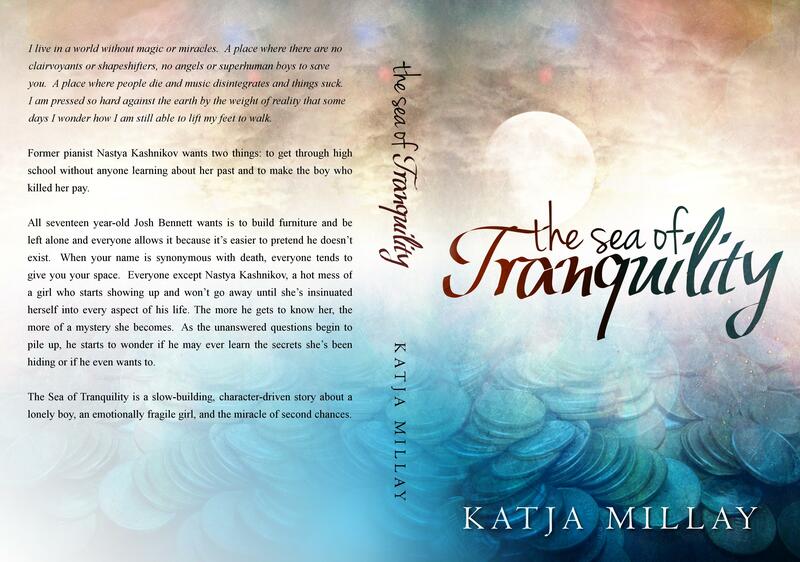 Katja wanted to convey that her book is a romance without it being overbearing. 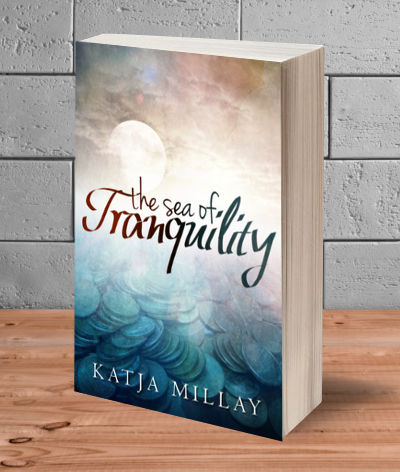 She wanted her cover to depict some of the major symbols in her story: “wishing on pennies in a fountain and the moon and water implied by the Sea of Tranquility which represents the peace that both characters are trying to achieve.” Though she want the moon to be subtle, so that it wouldn’t be mistaken as a paranormal romance.